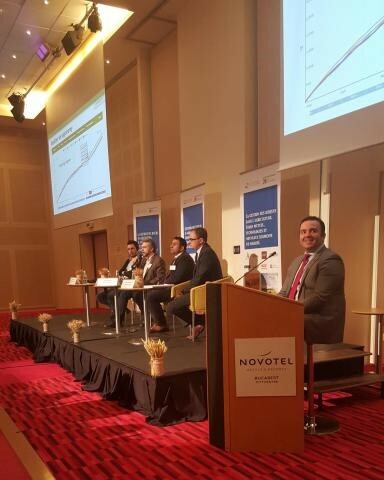 The first round table has been dedicated to the future mutual insurance fund(s) in Romania. The second round table has been dedicated to good practices for risks mitigation and profit optimization. Such as precision agriculture and working in a more foreseeable environment. Farmers have options to produce within integrated direct value chains between farmers and industrial processors. They can also secure themselves against the sudden fluctuations of the commodities prices by taking coverage positions on future ag-commodities markets. Agxecutive team was present and supported the event. Many thanks to all the 120 guests, the sponsors and the organizers!